Home announcements Apple iPhone 5C iPhones launch Mobiles News iPhone 5C Pre-Orders Take Start! 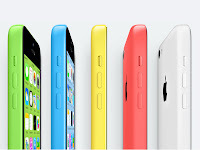 iPhone 5C Pre-Orders Take Start! 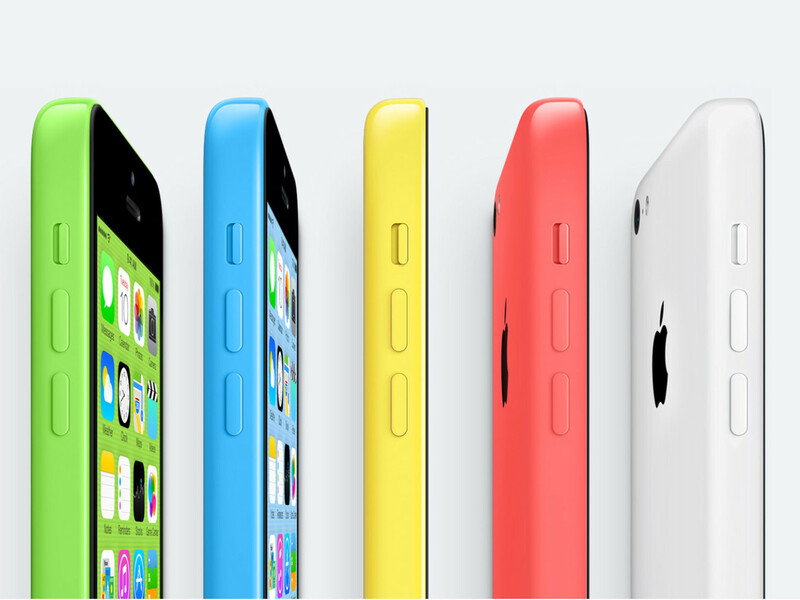 iPhone 5C pre-orders are now announced to be open! To make sure you do not miss your chance to get one, you can head on over to your regional Apple Online Store, as well as many carrier and other retail stores, and get a pre-order in for an iPhone 5C of your very own! To be confident that you will definitely get the iPhone 5C of your own, if Apple.com crashes under the pre-order load, try the Apple Store app, and if neither work, start trying preferred carrier website. This is advices based on prior years’ pre-order experience. However, the iPhone 5C pre-orders might not prove as popular as previous year's pre-orders as many still wait for iPhone 5S to come, so the chance of website crashing is lower. Unfortunately, it seems there will be no iPhone 5S available for pre-order. Quoting iMore, “Twice as many new iPhones to choose from means twice as hard to predict as previous years,” so who knows. Wish you smooth pre-ordering process!